Bryan and Becca Pape are the Co-Founders of MiiR. A Seattle based product to project company that designs and creates world-class drinkware products that empower people for a better future. For every product sold they set aside a portion of revenue from the sale to give to organizations with sustainable methods of empowerment. To date they’ve given $210,000 to organizations making change in the world and impacted over 9,000 people’s lives for the better. It’s hard to go into a Seattle coffee shop and not spot their award winning camp cups, tumblers or growlers. 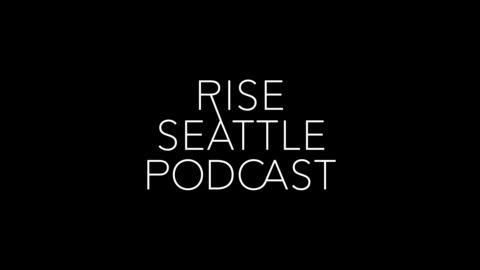 They’ve partnered with world renowned brands like Patagonia, Blue Bottle and Starbucks and have empowered thousands of businesses create a meaningful and lasting product for events and merchandising, including Rise Seattle. But creating a globally recognized brand doesn’t come without struggle. 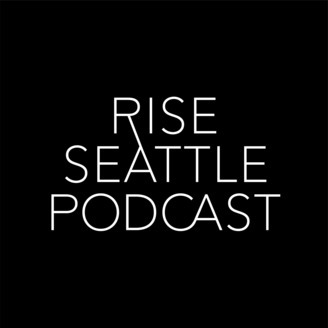 Sit back and enjoy an honest conversation with two authentic and brilliant Seattleites trying to create something bigger than themselves while raising a family and giving back. Stick around for the full interview to hear the newest addition to the MiiR product fleet.